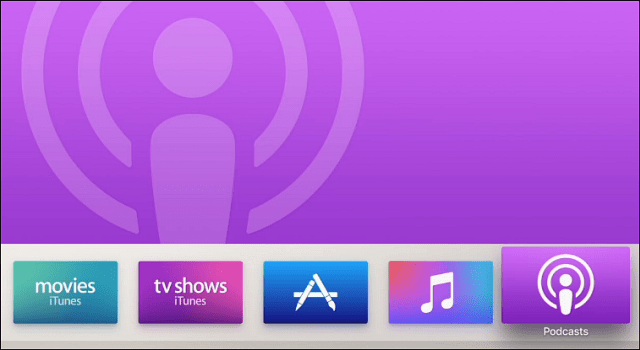 Apple today released an update, tvOS 9.1.1, for its new Apple TV that brings a few bug fixes, but more importantly – the Podcasts app. Apple today released an update, tvOS 9.1.1, for its new Apple TV that brings a few bug fixes, but more importantly – the Podcasts app. When the 4th generation Apple TV was released, it didn’t include the app which has been available on the older Apple TV’s for years. Whatever the reason it wasn’t included on the new Apple TV, the gap is closed and to get it, you’ll need to make sure you have the latest tvOS update. If you have your box set to get updates automatically, then you should see the new app by the time you get home. Otherwise, read our article: How to Get the Latest Updates for Your New Apple TV. 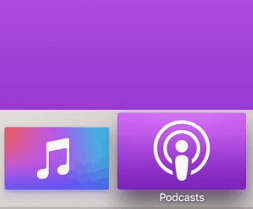 After the update and restart, you’ll find the Podcasts icon in the top tray on the main menu. The Podcasts app is responsive and works virtually the same as it has on previous boxes. When I launched it for the first time, all of the shows I subscribe to on my other iOS devices were populated automatically. 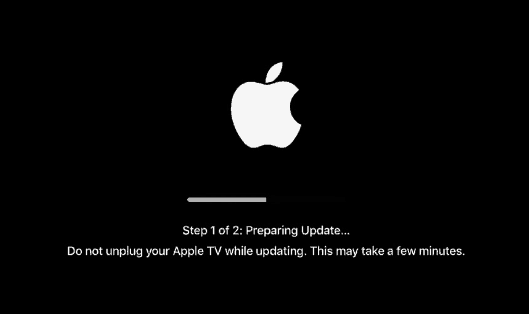 While getting this update today is a welcomed one for Apple TV fans, the bigger update, tvOS 9.2 (currently in beta), will be released later this year. That update will include iPhone features like putting apps in folders, a multitasking UI, and a lot more. 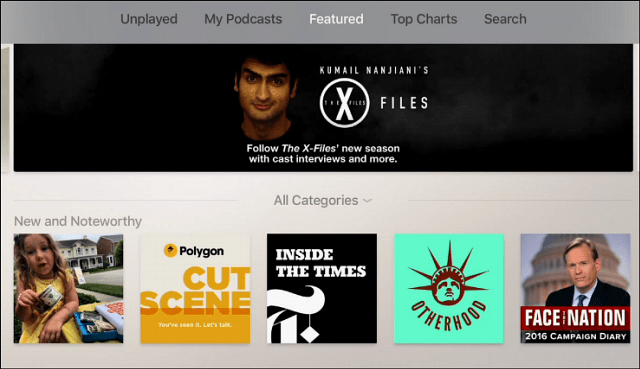 If you own a new Apple TV and have been waiting for the Podcasts app to finally arrive, leave a comment below and let us know your thoughts.